Having fast and easy access to heavy equipment parts is essential for keeping your machines on the job and limiting unproductive downtime. 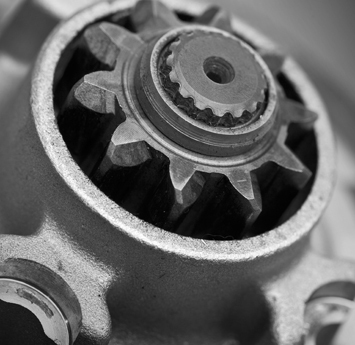 Timely parts replacement can even lengthen the lifespan of your equipment. If you own and operate Cat® heavy equipment in Utah cities such as Salt Lake City, West Jordan, South Jordan, Vernal and St. George, it’s good to know that a reliable parts source is never far away. 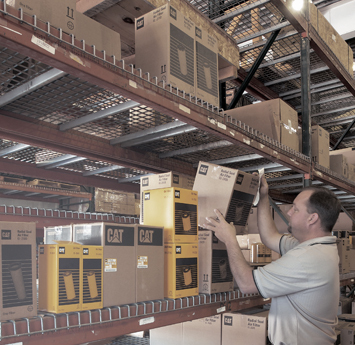 We have over 68,000 Cat® line items in stock! This is a large investment on Wheeler Machinery Co’s part to ensure that we provide the best possible service to you, our valued customers. If we do not have the Caterpillar® part in stock, we have access to Cat’s extensive distribution system. We can get most Cat® orders in your hands within 24 hours! Wheeler Machinery Co. serves your maintenance, repair and replacement parts needs for all Cat equipment. As the exclusive Cat equipment dealer for the state of Utah, you can count on us to have any Cat construction equipment part you need. At any given moment, 68,000 line items are in stock representing $30 million. This large inventory allows Wheeler to fill 98% of orders within 24 hours. Utah businesses know when you need fast and affordable construction equipment parts, we’re the local source you can trust. 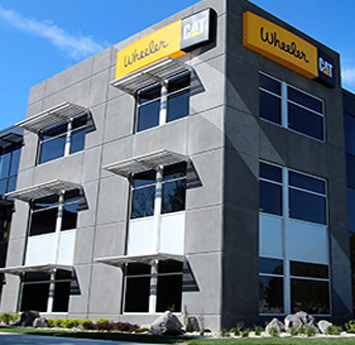 If you’re tired of dealing with heavy equipment parts suppliers that always seem to be out of stock, then you’ll appreciate the reliability of buying parts from Wheeler Machinery. We rely on decades of experience and cutting-edge capabilities to ensure we have all the most popular parts and accessories in stock. Whether you require oil filters and replacement batteries for routine maintenance or critical engine components for major repairs, you’ll find all the construction equipment parts you need in one convenient location. 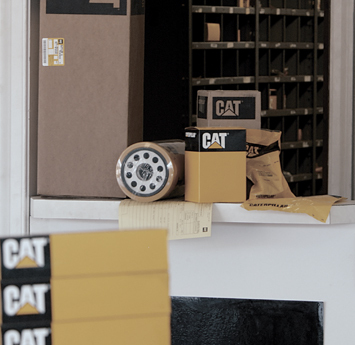 Cat Parts shipments are received from Caterpillar® daily. These shipments are then distributed to each of Wheeler’s 11 branch stores for fast, often same-day availability. 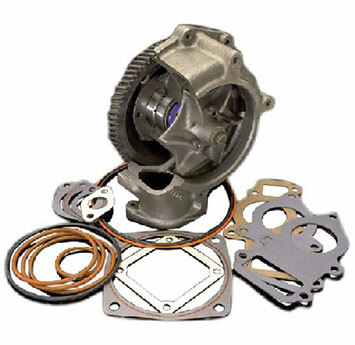 We also provide access to Parts drop boxes located in remote areas throughout Wheeler’s territory to ensure you get your parts efficiently and economically. Many of our clients enjoy the convenience of buying Cat construction equipment parts and other products from the Cat PartStore. 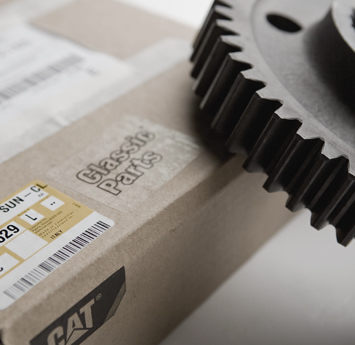 Get instant access to the complete Cat parts inventory, along with fast and easy online ordering. You can even create a list of frequently used replacement parts, which can save you a significant amount of time when ordering. Get in touch with Wheeler Machinery today for construction equipment parts capable of increasing uptime and productivity while lowering your long-term costs of doing business.